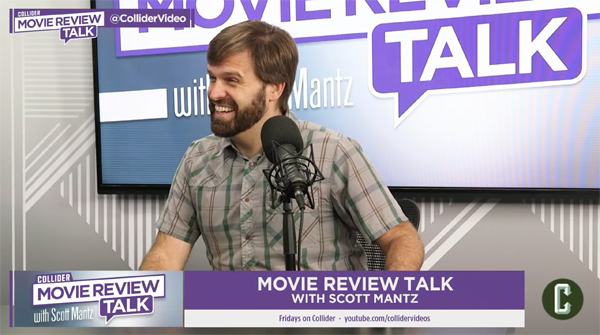 Witney Seibold appears alongside Variety's chief film critic Peter Debruge on the latest episode of "Movie Review Talk with Scott Mantz," a new weekly web series on Collider! This week's reviews include "Eighth Grade," "The Equalizer 2," "Mamma Mia! Here We Go Again," "Blindspotting" and the home video release "Blockers."